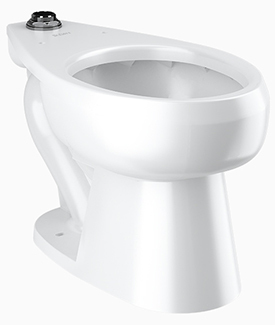 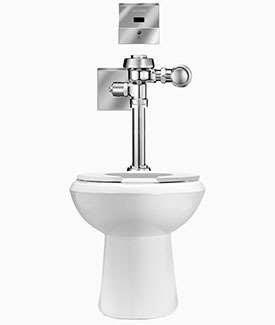 One of the advantages to designing and manufacturing both flushometers and vitreous china fixtures is the ability to offer them as pre-matched combinations. 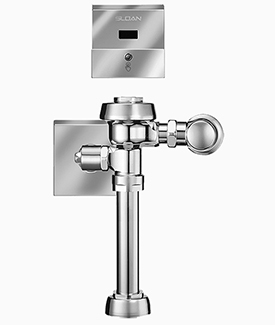 Our combination offerings give you a quick and easy way to match Sloan quality and performance in one easy-to-install package. 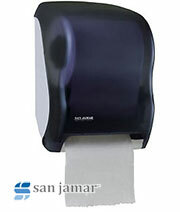 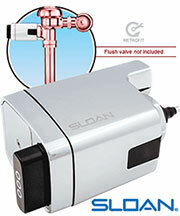 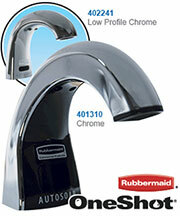 Most Sloan water closets and urinals can be combined with any Sloan flushometer.